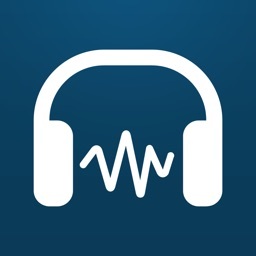 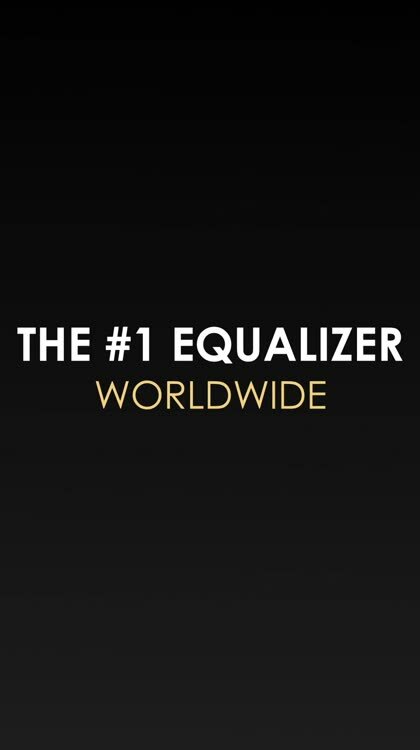 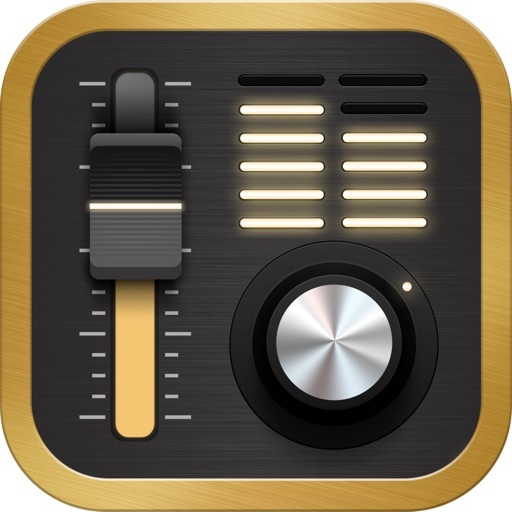 Equalizer+ is an all-in-one music player - equalizer - bass booster that offers brilliant sound quality, automatically optimized depending on the headphones used. 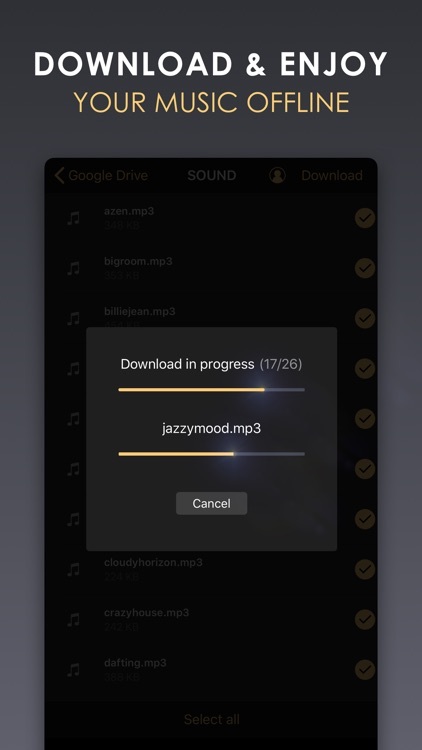 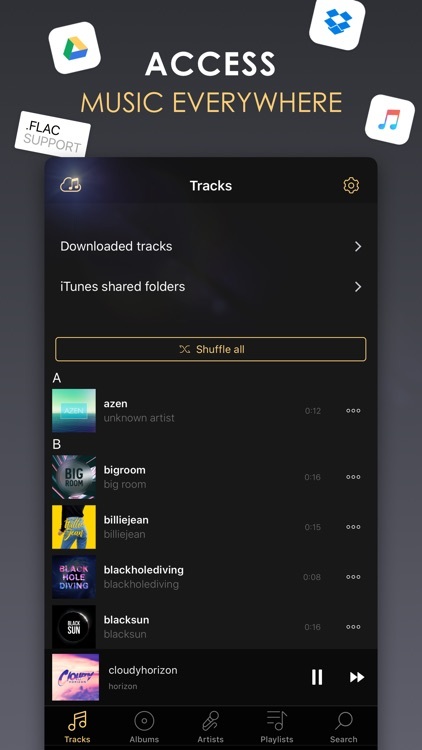 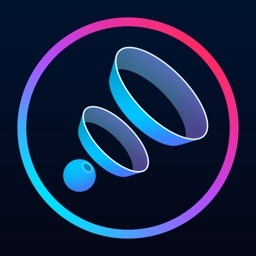 Access your entire music library: iTunes, Google Drive, and Dropbox with offline mode - no wifi needed! 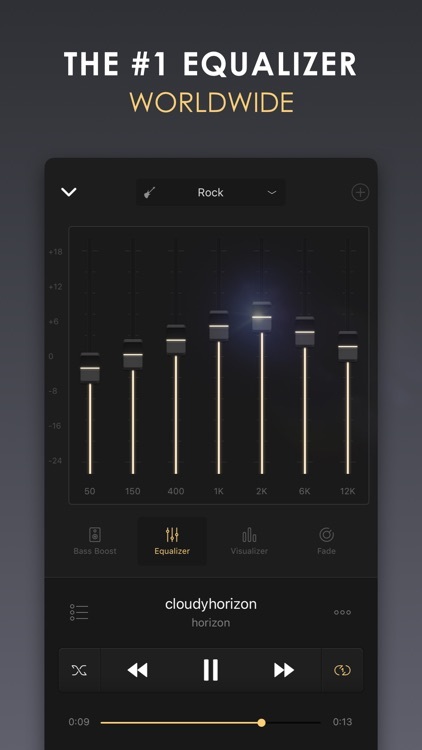 Quality-focused, Equalizer+ makes it possible for you to mix, edit and customize the sound of your tracks to ensure an optimal music listening experience. 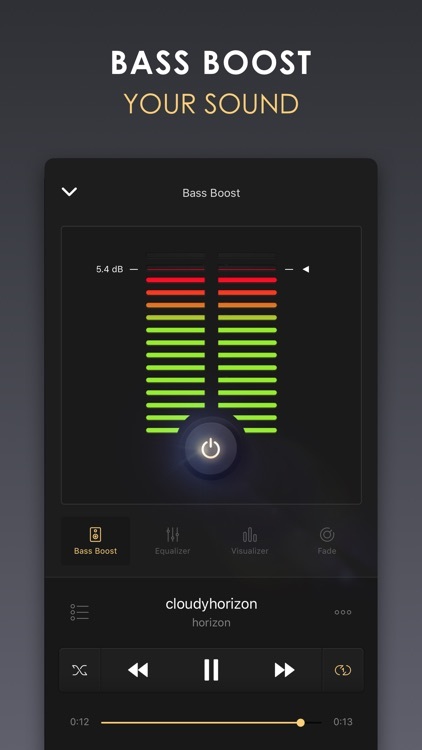 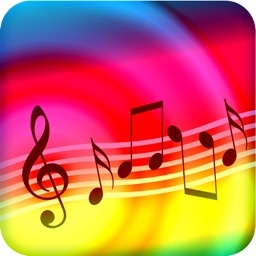 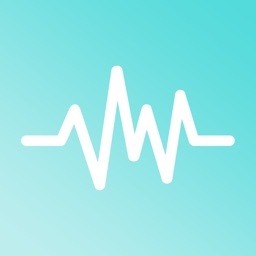 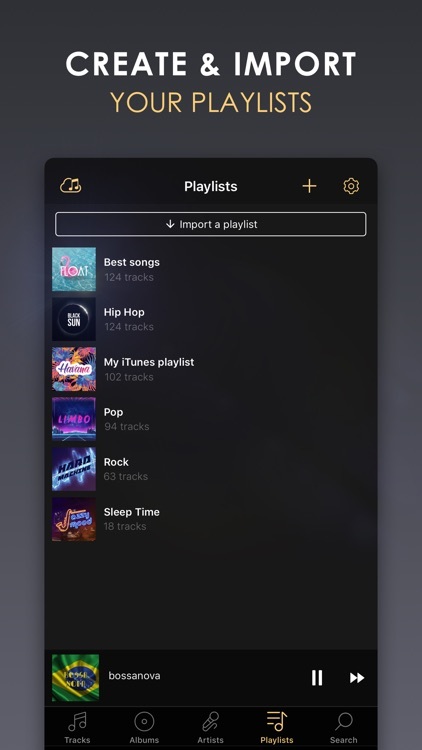 Adjust songs that have too much or too little highs and lows, boost your bass to give more depth to your tracks, play your playlists like a DJ with the special DJ transitions, watch your sound pulse to the beat of the music...you control the sound! 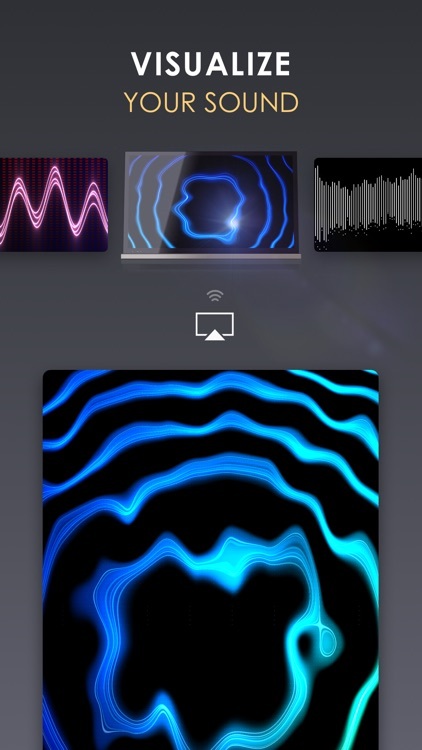 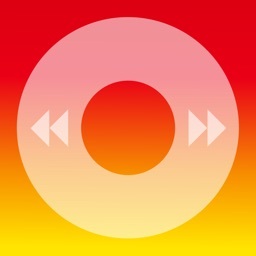 - Airplay compatibility: dedicated view for the visualizers, watch your sound move on your tv!